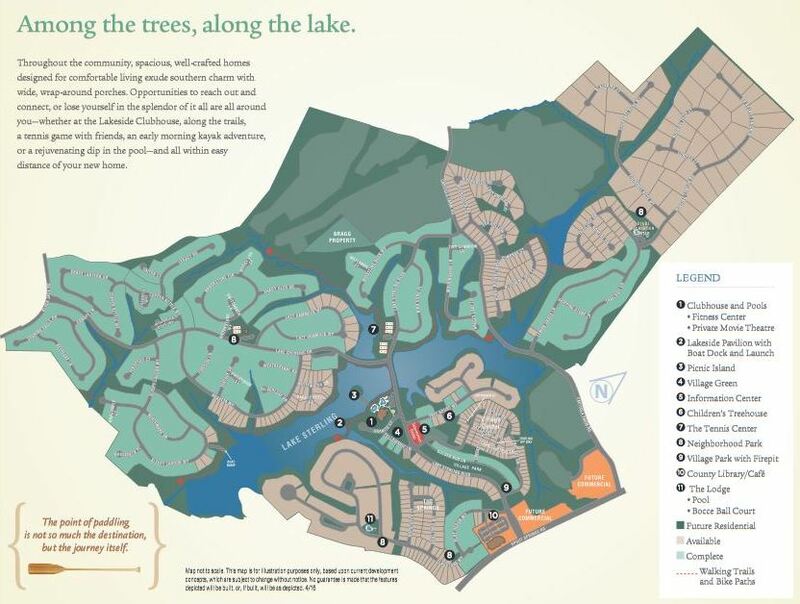 Around here, in North Atlanta, when one thinks of Flowery Branch, one thinks of the most sought after largest community of Sterling On The Lake. 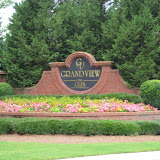 This neighborhood of homes is developed by Newland Communities. 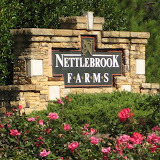 This community is located about 40 miles North of Atlanta and located near Looper Lake and to the East of Lake Lanier in Hall County GA 30542. 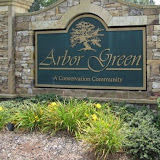 Most homes and real estate in this community are built from 2004 to 2016+. Home list prices range from $153,000 to $779,000. 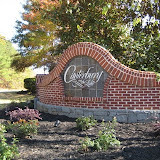 Neighborhood Villages Include The Cove, The Overlook, Lake Estate Home Sites, The Preserve. and The Springs. This 1,000 acre community, when completely finished, will include approximately 2,000 homes. With 75 acres of lakes, extensive hiking/biking trails, streams and waterfalls, forested sites, rolling topography, and full amenities. Amenities include The Lodge, Village Center Park, The Library & Cafe, Picnic Island, Children’s Treehouse, Village Center and Amphitheater, The Clubhouse, Lakeside Pavilion, Clubhouse, Main Tennis Center, Upper Tennis Courts and Basketball Court. What is New in Sterling On The Lake? 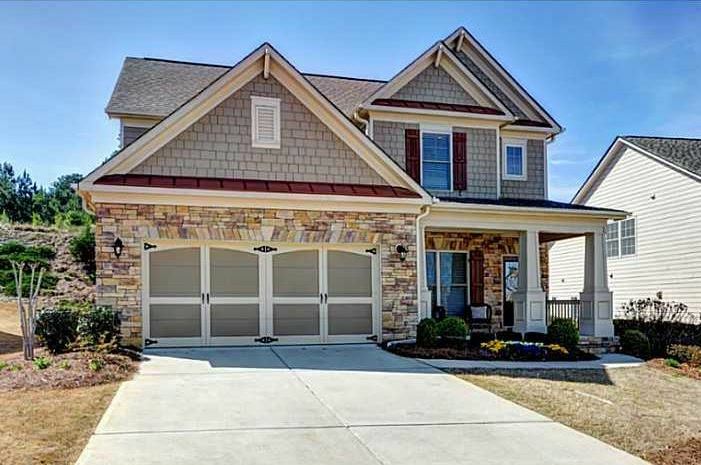 I wanted to take a quick look at our Georgia MLS (Multiple Listing Service) to see who is currently building new construction, at time of post. Home builders include Cook Residential, D.R. 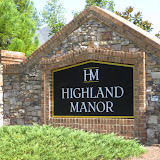 Horton, Harcrest Homes, Millcreek Builders, Peachtree Residential Properties, Taylor Morrison, Tipton Home Builders, Vanderbilt Homes, or you can even bring in your own custom builder, if there are lots available. Currently new construction is being built by Cook Residential, Sharp Residential and D.R. Horton, just to name a few. Directions-Location: I-85 N to I-985 N to Exit 12 (Spout Springs). Turn right & go 2 miles to right into Sterling on the Lake. 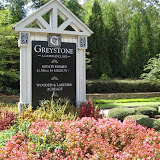 This Flowery Branch estate neighborhood of Quailwood is located in Hall County GA 30542 just off of Martin Rd. between Windsor Highway and Royal Lakes Golf & Country Club and 985 (Route 23). Newer homes are being built by Nash Properties as of December 2013. 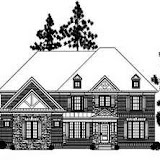 Most homes are 4 sided brick with basements. The average list price for a home in Quailwood ranges between $340,000 to $987,000. Most of the homes built between 2005 to 2013+ in the community. 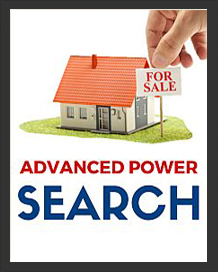 Open floor plans with square footage ranging from 4,400 to 4,900. 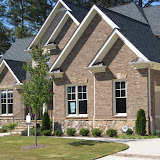 Homes in the neighborhood have from 4 to 7 bedrooms & 3 to 6.5 bathrooms. The median sales price for a house, at time of post, is $488,008.00 and the average total list days on market is 238, at time of post. HOA fees-(Home Owner Association), at time of post, are $500.00 a year with an initiation fee of and includes Club House, Playground and Swimming Pool. Neighborhood streets include Deer Creek Ct., Falling Brook Drive, Feather Lane, Pointer Ridge, Quail Ct., Quailwood Drive, Wildlife Way, Windfield Way, and Windswept Way. Directions: 85N to 985, Exit 12 (Spout Springs),left on Hog Mountain Rd, Right on Falcons Parkway (SR13), Right on Martin Road, at Fork stay to left, Quailwood Subdivision is on the right.